I’m super excited to be a part of 24 Days to a Christ-Centered Christmas hosted by They Called Me Blessed! 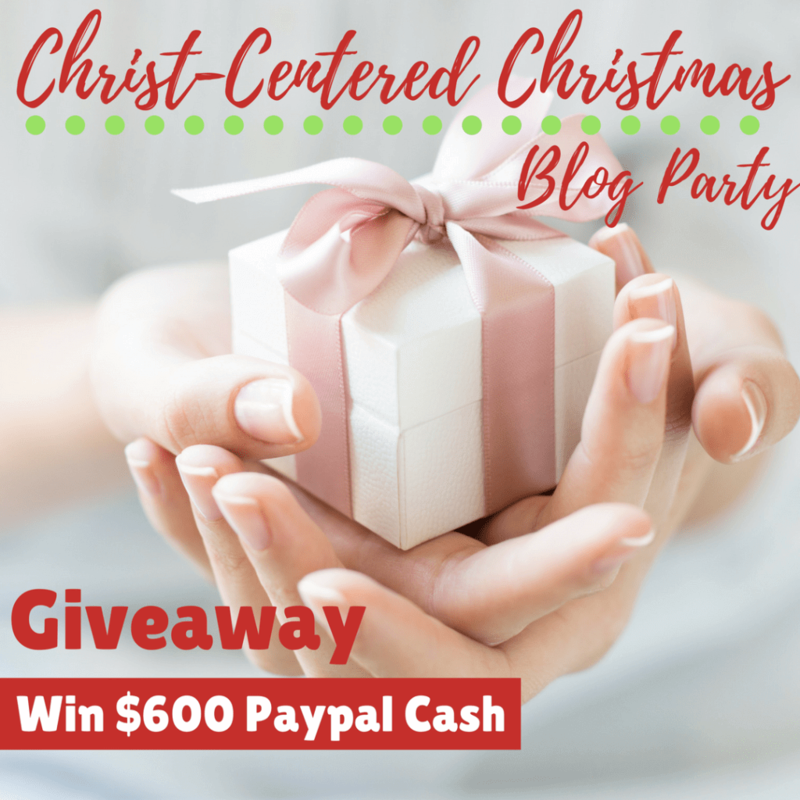 Make sure you head here to check out all of the posts included in this awesome roundup and hopefully this will help you keep Christ the center of your Christmas this year! Oh and P.S. there’s a giveaway going on too! Did you know that the average American family spends over $900 for Christmas? Now, I don’t know if that freaks you out or makes you mad or upset, but either way that’s a lot of money for the average American family. Don’t get me wrong, some folks might need a larger budget due to a larger family or large amounts of giving and to be honest, I feel that any amount that a family spends on Christmas is totally okay so long as they planned for it. But the reality is that most American families DON’T plan for Christmas. They just spend and spend and spend then come January, they find themselves broke and scrambling to pay back all the money they spent for Christmas. 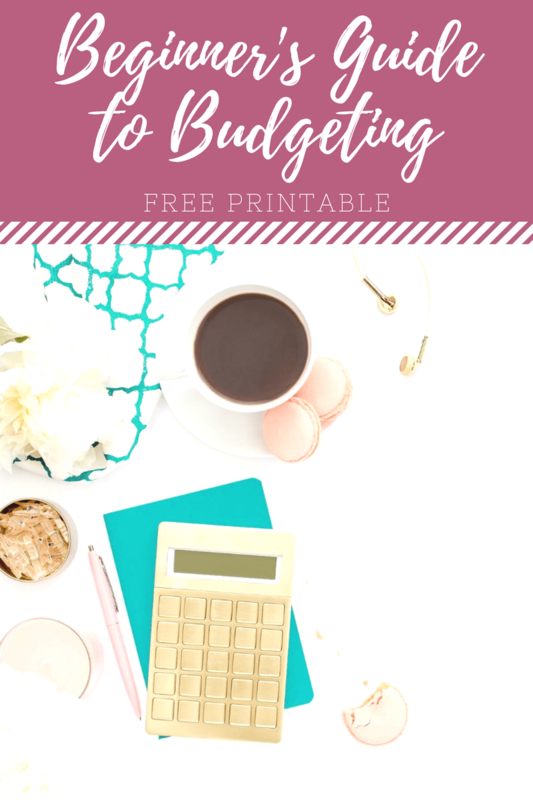 So let me ask you a question – do you have a Christmas budget? Do you know how much cash you can afford to spend for Christmas this year? Do you know how much money you spent for Black Friday, Small Business Saturday, or Cyber Monday or even how much you gave on Giving Tuesday? I’m not judging, because goodness I can spend some money on Christmas. Seriously, there was one Christmas where I had racked up over $800 on a credit card and I couldn’t even tell you what I bought. And the thing is, I don’t want this for you. 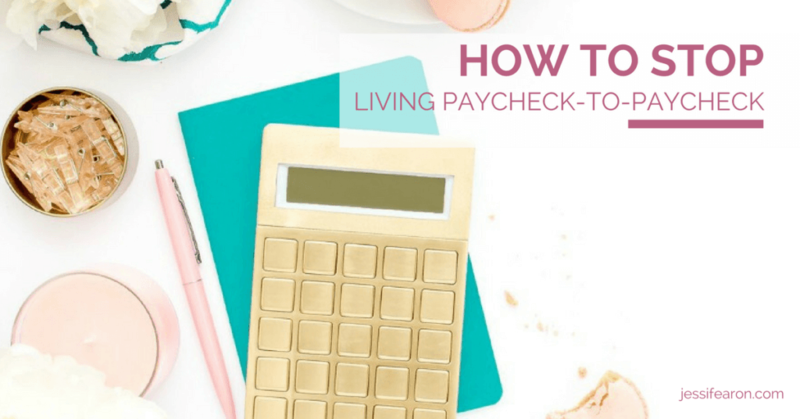 I don’t want where you find yourself in January crying over a stack of bills wondering how you’ll pay it all back. That’s no way to start a New Year and that’s certainly no way to celebrate Christmas by borrowing a ton of money you don’t have. Because here’s the thing, Christmas is more than just gifts. I know you know that. I know that I don’t have to preach the Gospel and tell you that Christ is the reason for Christmas (it means Christ Mass), but if you aren’t actively seeking Him this season, then what are you seeking? That Christmas where I spent over $800 buying gifts and whatever the heck else I bought, I wasn’t seeking Jesus. 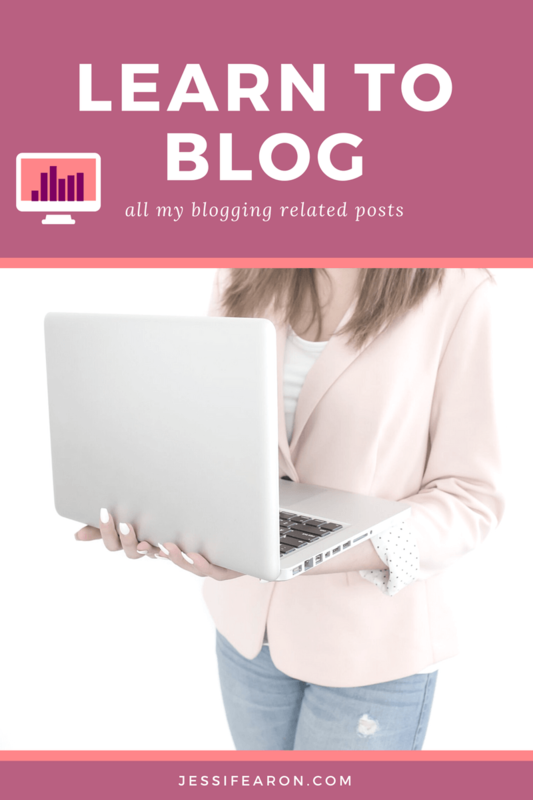 I was seeking the thrill of finding the best deals and giving gifts that would make the recipients go “wow!” or “this is the best gift ever” or even “how did you know”. And this is not the reason for the season. Yes, giving is definitely a big part of Christmas, but it is not the only thing. I firmly believe that when we are intentional about life – especially how we’ll celebrate big things like Christmas, I believe life is better lived. 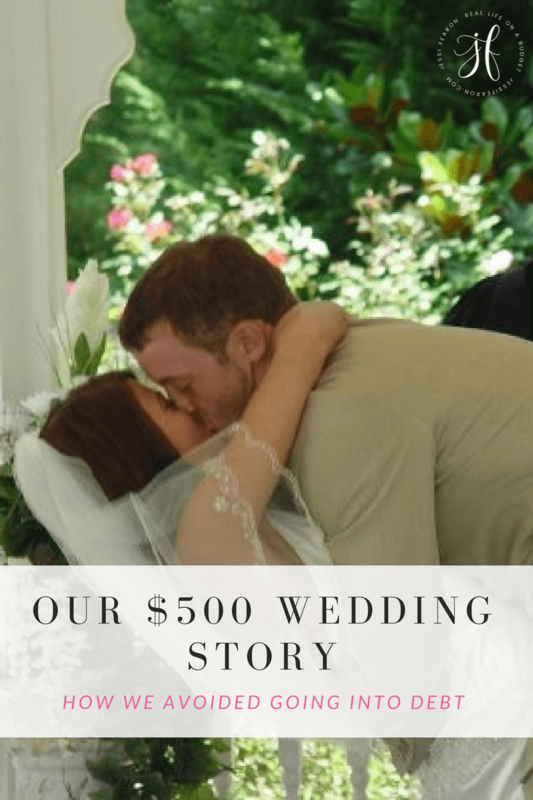 So how can we make this Christmas season special on a limited budget? 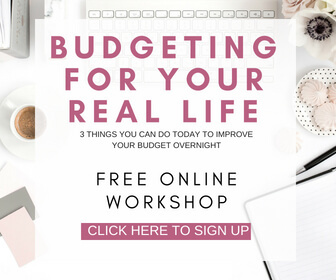 Yes, you must figure out your budget. I know this makes most folks upset, but it’s important. 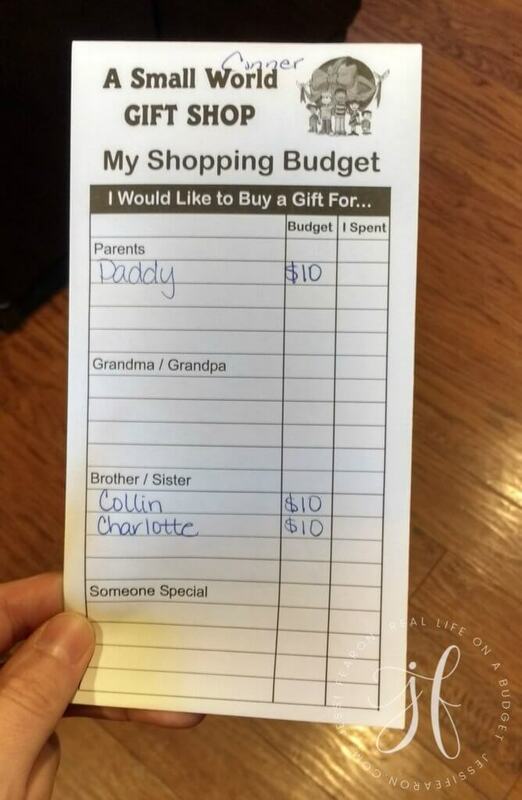 I mean, how are you going to know how much you have to spend on Christmas if you don’t make a budget. Heck, my 5-year old has a Christmas budget! 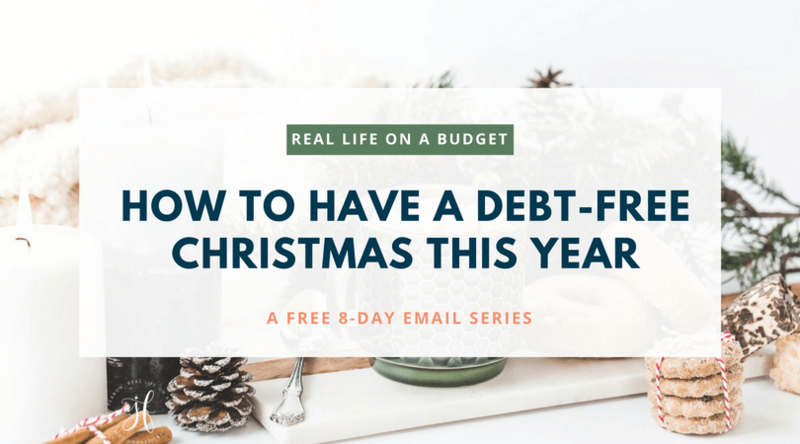 You need a Christmas budget – end of story. 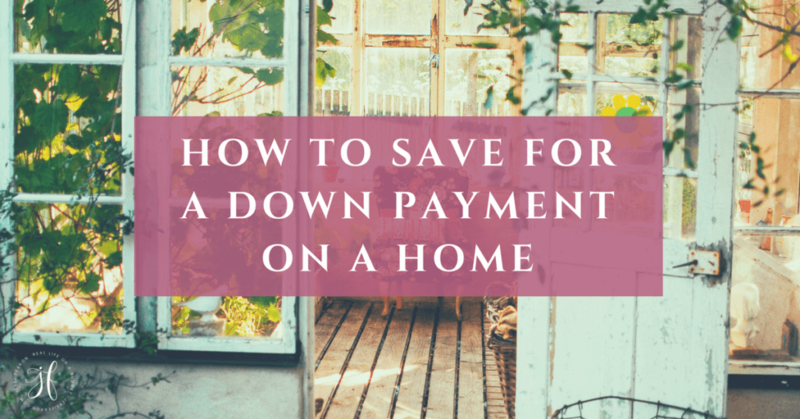 For us, the way we make sure we always have enough cash to pay for Christmas is to set aside a designated amount every week from our household budget to a separate savings account dedicated solely to Christmas. This way, when we get to Christmas time, we have the money ready to go! Once you know how much you can afford to spend on Christmas, divide that amount up into categories – charitable giving, gifts, decor items, gift supplies (like gift wrap), food, or entertaining. How many categories you have depends on you and your specific needs. 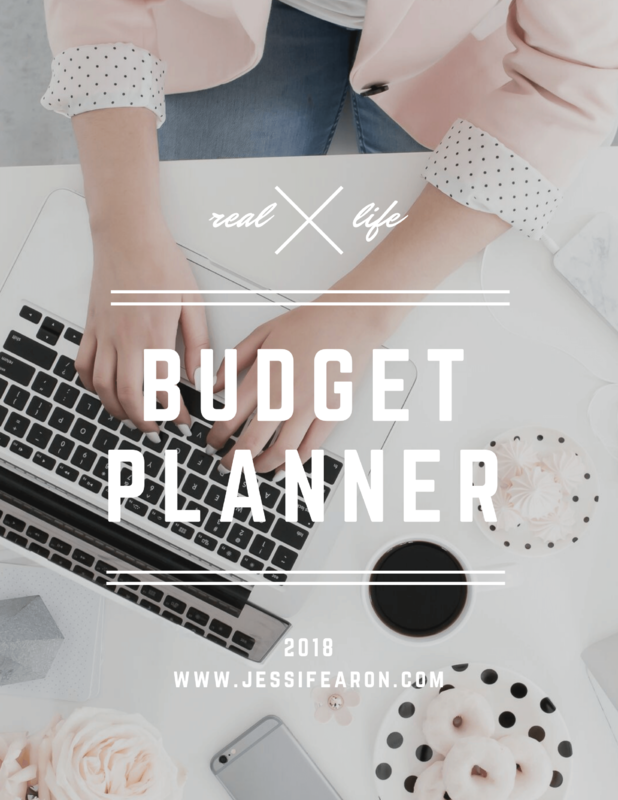 You can further breakdown your budget by dividing your “gifts” category into the people you plan to buy for and setting a budget you plan to spend on each one. Okay so this is actually a big deal. 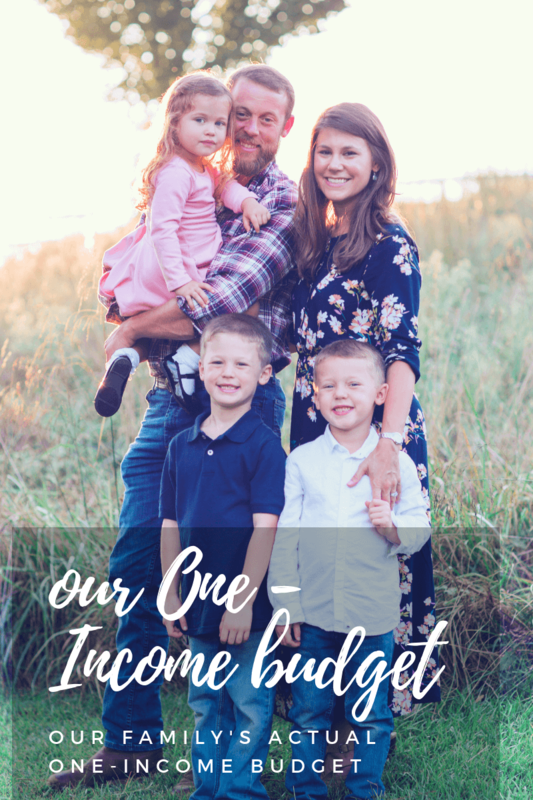 The reason I started with budget as #1 is because the amount of money we have to spend can sometimes bring us back down to reality and put things in perspective, but deciding what is important about Christmas for you and your family is actually a little more important than setting the budget. 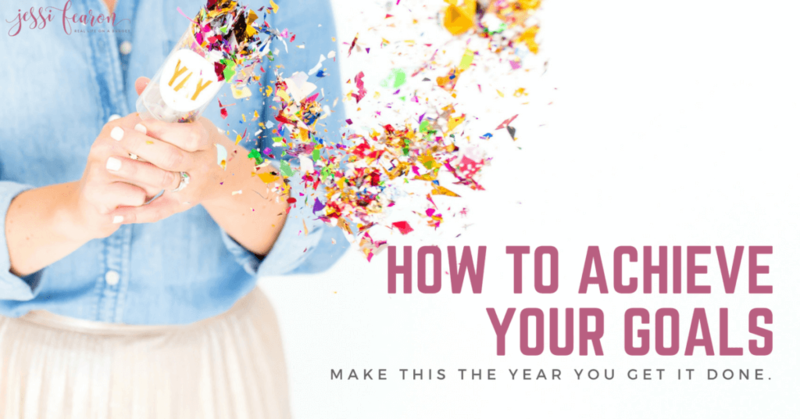 The thing is, you need to be intentional about what you want for Christmas – I don’t mean what gifts you want, I mean what Christmas actually means for you and your family. I suggest that you have each family member share what they love most about Christmas. Yes, young kids will probably say gifts or Santa but you may be surprised by what else they say they love about it. Sometimes, it’s something as simple as sipping hot cocoa by the Christmas tree or looking at Christmas lights. Sometimes it’s something more grand like attending Midnight Mass (my personal fav). Or even better, it could be serving at a soup kitchen or volunteering to wrap presents for other children that would not otherwise receive a gift. Going along with #2, keeping things simple usually means a better and more meaningful Christmas. Pick one or two (max three) traditions that your family will do this Christmas season. For us, one of our favorites is lighting the appropriate candle on our Advent wreath before dinner on Sunday nights during Advent. This little tradition helps us to stay reminded of the true reason for Christmas and reminds us of the long waiting for our Savior. It opens up so many wonderful discussion around our dinner table and creates memories that we’ll cherish forever. But maybe your family has a different family tradition. Maybe your family loads up in the car to go look at Christmas lights every Saturday night until Christmas. This was my favorite thing as a child to do and oh how I love looking back on those memories! 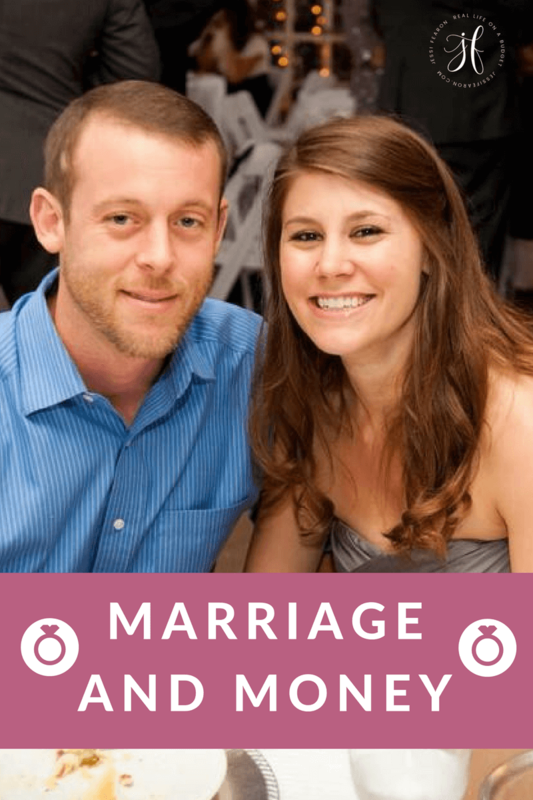 It doesn’t matter what you decide to do as a family so long as you’re intentional. So write down today what is most important to you when it come Christmas and be intentional about cultivating the moments you want to remember. 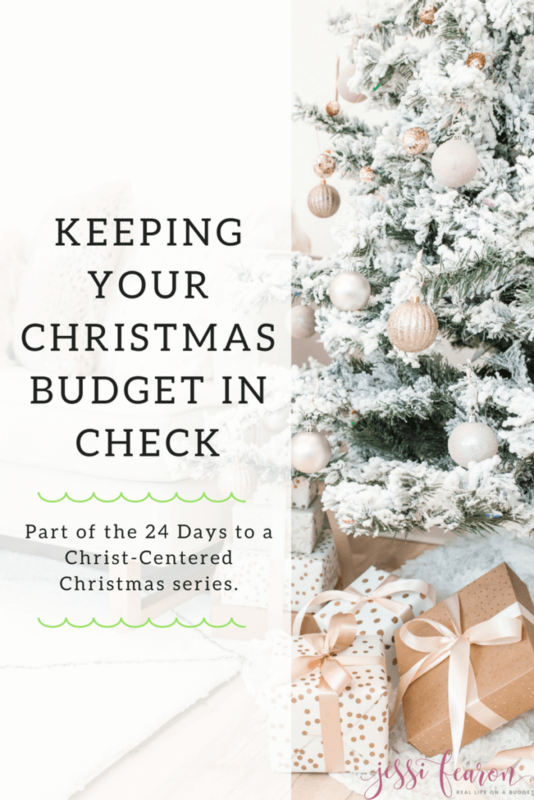 What is your favorite way of keeping with your Christmas budget and keeping Christ in Christmas? 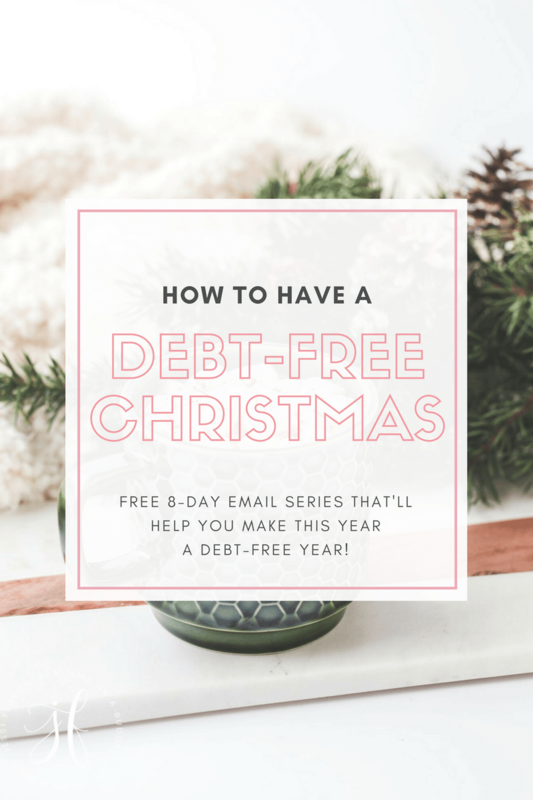 Want to make sure that you have a debt-free Christmas? 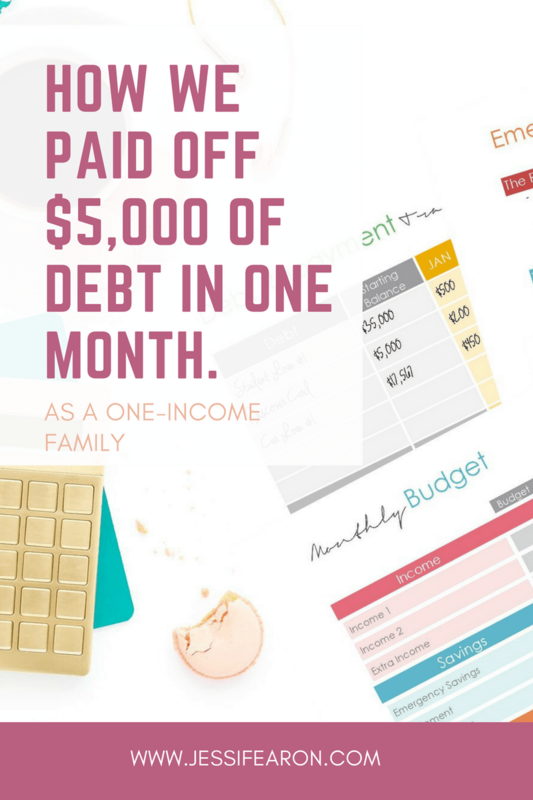 Head here to join the Debt-Free Christmas Challenge! Fill in your info below and your first email in this 8-day series will arrive shortly! My 5 kids are now young adults and they continue to be a part of our angel tree at church. They have each pick a deserving child’s name and their wish list and with their own money buy, wrap and deliver to the church this “angel gift”. When they were younger I felt it was so important that they needed to recognize that other children were not as fortunate as them. They had to earn the money they spent through chores. We wanted them to understand that they were not just spending money but instead we were giving and receiving a blessing!!! 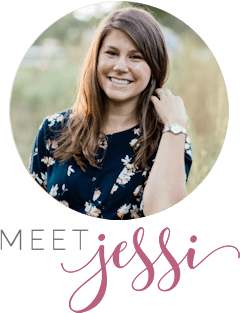 Thank you Jessi for this wonderful post! I’m pretty good about mapping out a master Christmas budget early in the season and figuring out what I want to give to each person. I look for Black Friday and cyber-Monday sales and usually stick within my spending target. But then, as the season wears on, my budget erodes as I find all those “perfect little” stocking stuffers. It’s always $3 here and $5 there; but it adds up!